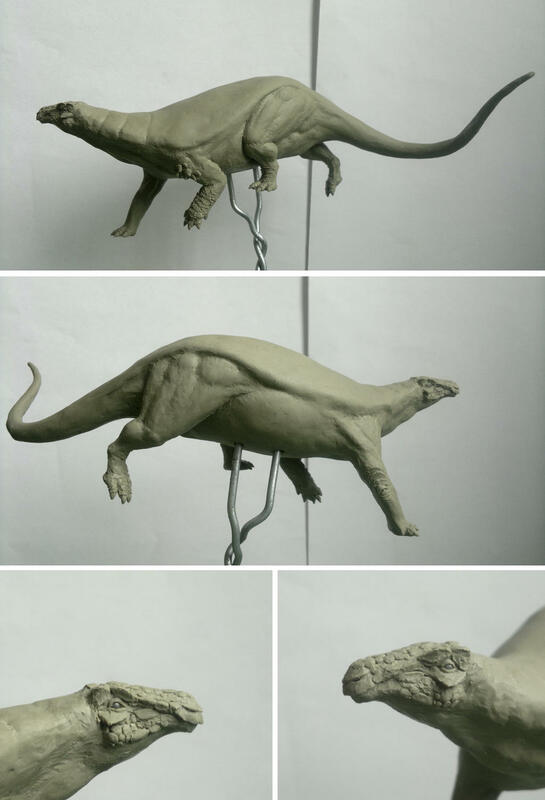 I opened this new thread here in the art section, to share my process of making dinosaur sculptures with you. Some of you might be interested in this kind of stuff, so I thought it would be a nice idea. Maybe I´ll also post the occasional drawing or painting here, too. I recently started a new project and instead of making a traditional wire armature for this sculpture, I intend to try a different approach this time. I acquired a 3D printer a couple of days ago and aim to incorporate that machine into my workflow. It took me some time to figure out the right settings to get a decent print quality. However since that was achieved, I´m really sold on that thing. 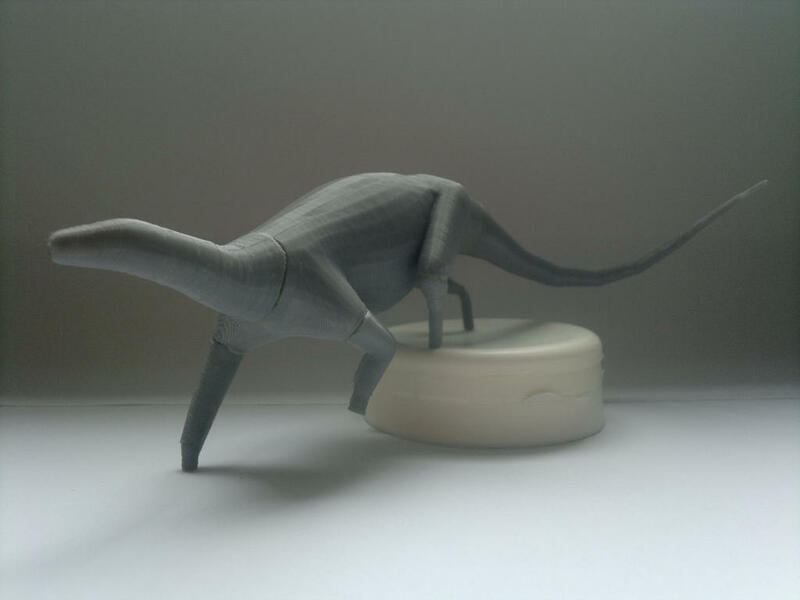 It´s just an FDM (fused deposition modeling) printer, so for really highly detailed models the print quality won´t suffice. I rather want to use it to print armatures for my sculptures. That way I´m able to design the model digitally, which makes it much easier to get the proportions right and pose the model or even arrange it into a whole scene. Also positions where the model will be parted for mold making and the pegs with the corresponding fittings are much easier to design this way. For now I´m just experimenting with this, so the base armature I designed is pretty basic. Although I was really surprised about the print quality. Even though I printed at a relatively big layer height of 0.25 mm, the surface detail is much better, than expected! You can even see the individual polygons (ok, it´s a pretty low-poly model, but anyway, I was quite surprised ). I now want to sculpt the details in with clay. But since the quality is so good, I will take the next model even further in zbrush in terms of detail and just sculpt the last layer over it with clay or maybe epoxy putty. 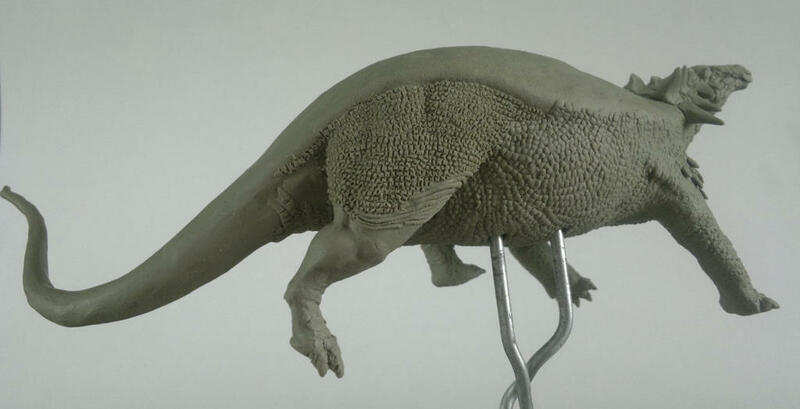 It´s going to become a Borealopelta markmitchelli in scale 1:20 (yes, I decided to go a bit bigger this time ). I designed it in movement, stepping down some sort of sloped area (don´t know yet how the base will look exactly). 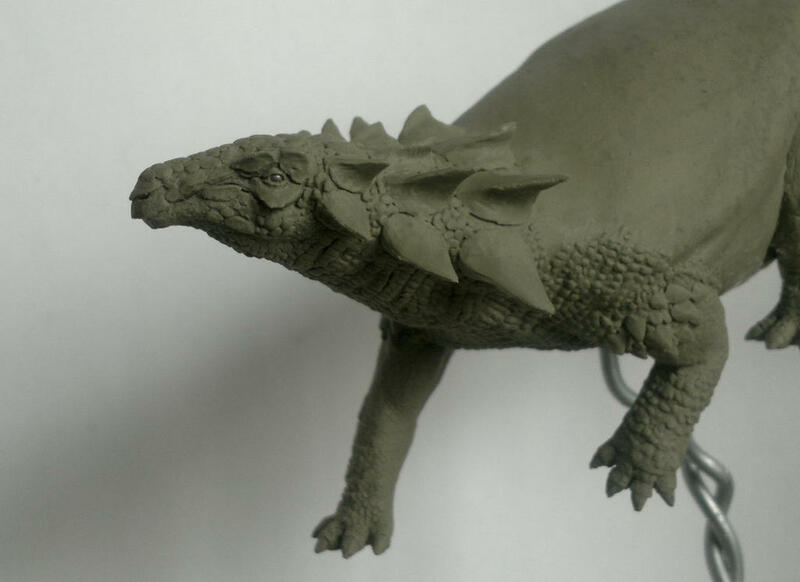 That way the back with all the osteoderms and spikes is angled downwards a bit and will be much better visible. Hurra! A Nodosaurid. Can't wait what for it'll look like in the end. I'm a bit worried about the final material. Full resin is so much better than for example Shapeways' hollow nylon stuff. Love the pose already, it's very dynamic. It's pretty awesome that you can start the sculpt digitally, print it, then add a thin layer of clay/putty for finishing details before casting it. I assume the production costs are a bit higher using this technique since you have to pay for the plastic to print your base sculpts/armature. 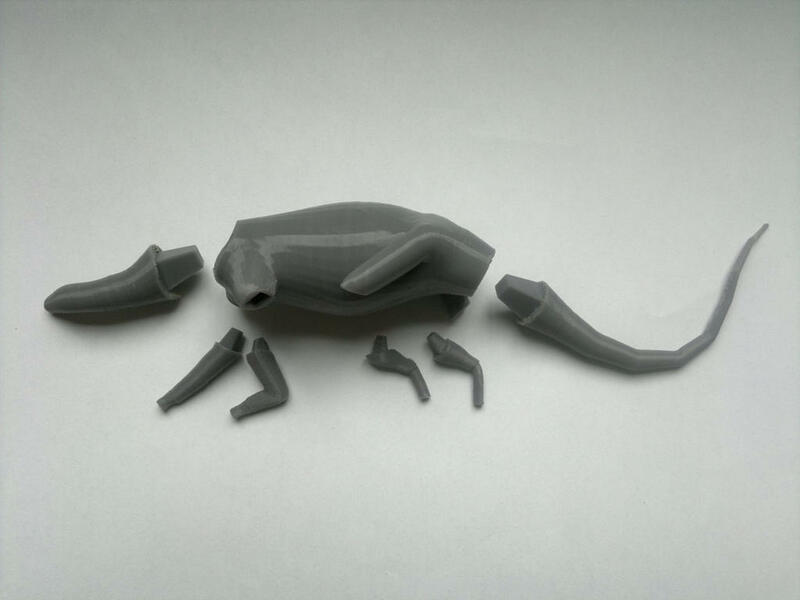 But once you've worked out exactly the amount of shaping and details you can put in a quick print, you likely won't print as many as you refine the model. Thanks, Helge! And don´t worry it´s still a traditional sculpture, only the core is a 3d printed armature. So the final product would be resin after all. Thank you The costs are not that high actually. I didn´t use more than 100 g of PLA (the printing material), which equals around 2€. A simple wire armature would probably still be cheaper, but for a prototype those costs can almost be neglected. Next steps I did so far, were building up the volumes and refining the shapes a little bit, especially the leg muscles. I also started with some detail at the head and paws. Everything looks still pretty rough. So after finishing this step for the whole body, I would start with the first smoothing pass to blend everything together. It looks amazing already . Love it. You're very good at defining muscle under the skin. Thanks guys! Good to get some feedback! I started with the detailing. The plan of attack is going from the head to the tip of the tail. I´m not that happy with the quality of detail so far. It´s been some time since I last worked with oil based clay. It´s quite sticky and needs some "persuasion" to take the shape I want it to. I will see how it looks after the first detail pass is completely finished and then decide, if I go over a second time. I think it looks great so far.... so each scale is sculpted and set individually, rather than stamped on the existing body? Thanks! Yes, so far each scale is sculpted individually. I don´t know yet, if I´ll use stamps on this one. Maybe on the belly, if it looks good and fits the style. The osteoderms on the back will definitely have to be hand sculpted, since I want them to have the same arrangement and shape as in the fossil. It´s hard to do that with a stamp. Looking really good, interesting use of FDM for the armature. The Borealopelta is looking wonderful so far. I want one! ....... only the core is a 3d printed armature. So the final product would be resin after all. This looks fantastic. Really inventive use of printing, too. I am really looking forward to seeing this when finished. Thanks, guys for all the feedback! Next update should come Tuesday or maybe tomorrow. I took a break over the weekend Sometimes it´s helpful to let the sculpture just sit for a couple of days to get a fresh sight on it. 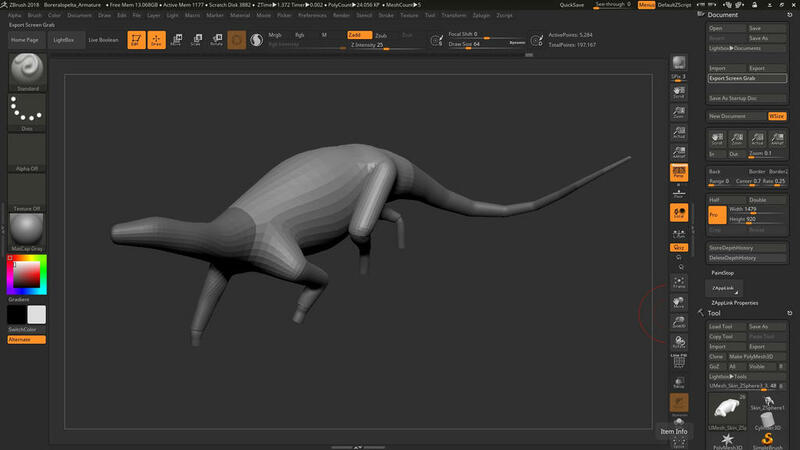 Ok, not a big update, but at least I want to show you guys, how I sculpt the scales on this model. I cant wait to seeing the final results, I'm sure it's going to be great ! What an interesting technique to create scales! I'm glad you shared it, thank you. That's a clever technique. I think it's a much more organic effect than you get with a texture stamp. 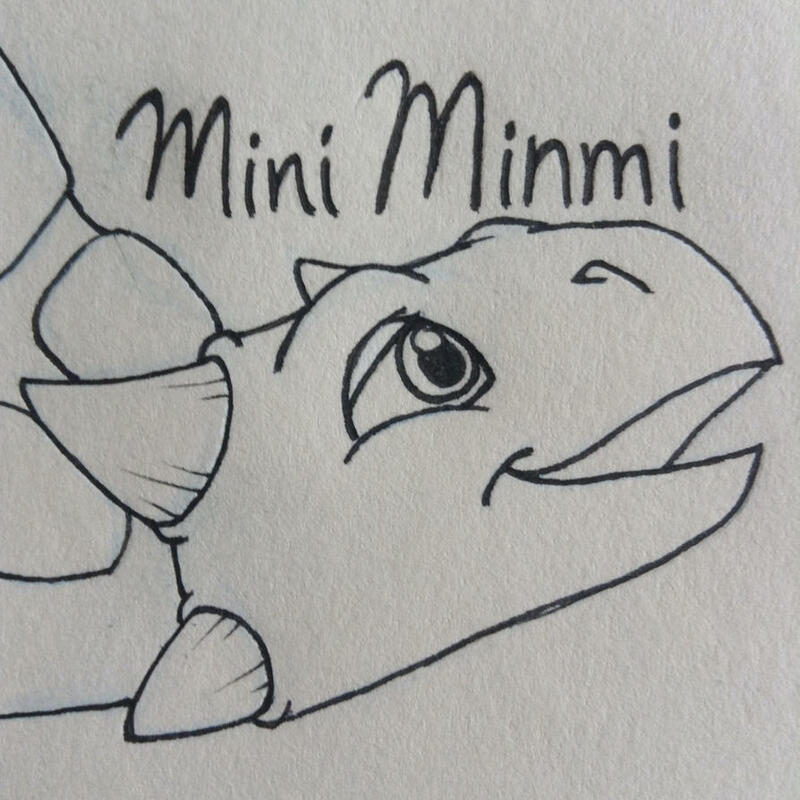 Thank you Mini Minmi! And no problem, I´m glad to help. Thanks! It depends how they are used! If used correctly they can look pretty decent as well.